While I’m working on my next big political post, I’ll share some good jewelry-business news from what turned out to be a surprisingly busy week. 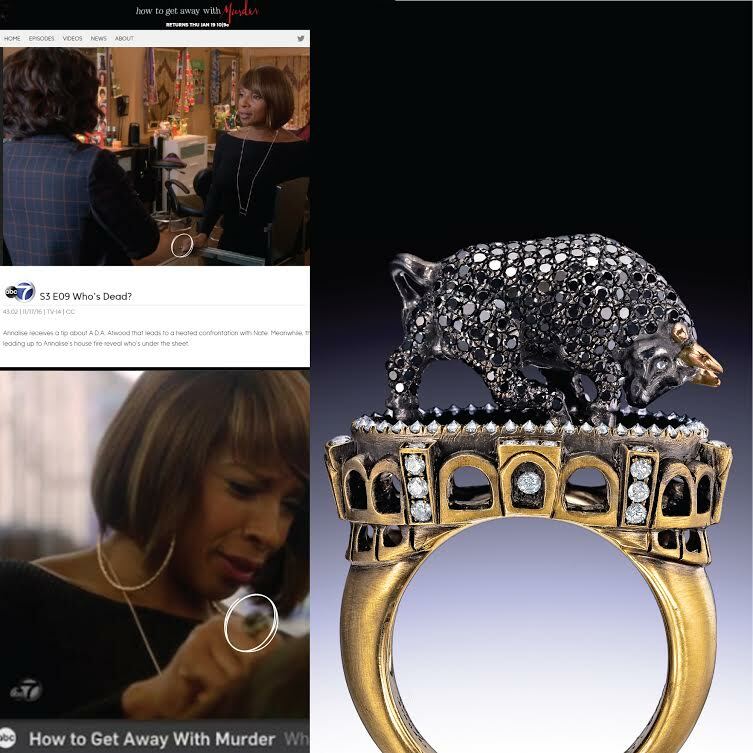 Singer Mary J. Blige guest-starred on last night’s episode of How to Get Away With Murder (one of Shonda Rhimes’s hit shows) and she did it while wearing my Bull and Bullfighter Maneater ring. I’m so thrilled to see my jewelry on the Queen of Hip-Hop Soul. Mary is such an icon! I think I’m going to spend tonight watching and rewatching this shocking mid-season finale. A big thank you goes out to HTGAWM costume designers Lyn Paolo and Ivy Thaide for using this ring, as well as to my dear friend Jessica Cohen for making the introduction. Also yesterday, rising stylist/creative director Farren made sure my jewelry was all over model Bella Hadid for a cover shoot with Paper magazine. Farren sent me some sneak peeks of looks Bella wore, but you’ll have to wait till the January issue comes out to see them. Prepare to be amazed. 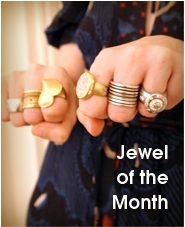 Another shout-out goes to Barbara Palumbo of Adornmentality. 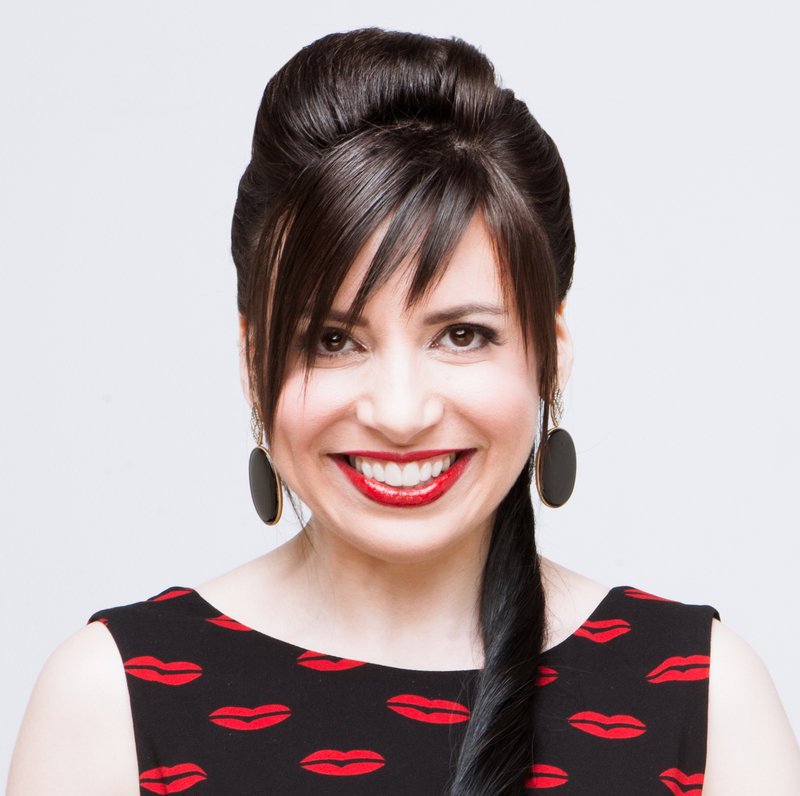 She included my NASTY necklace on her always-hilarious holiday gift guide. Barbara recommends this design for your “Grandma Nora,” who she described as the woman who’s been “…your champion since you could remember. Even when your mom would tell you to ‘sit like a lady’ and not play in the dirt, Grandma Nora would let you do the complete opposite.” I recommend you read the whole characterization, as well as those of Ken, the confused stepbrother; Jesus-loving Aunt Betty; and all the other difficult-to-buy-for characters that Barbara brings to life. 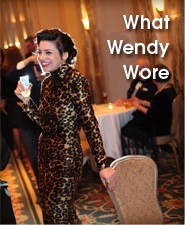 If you’re a retailer, stylist, editor, or blogger interested in working with us, you can reach out to Eryn at info at wendybrandes dot com. I’m looking forward to the shipment of feminist mugs and pens that Eryn ordered for our new office. And I’m really looking forward to the Mad-Man-style rolling bar that she decided was an essential part of the working environment! Welcome back, BOSSY!